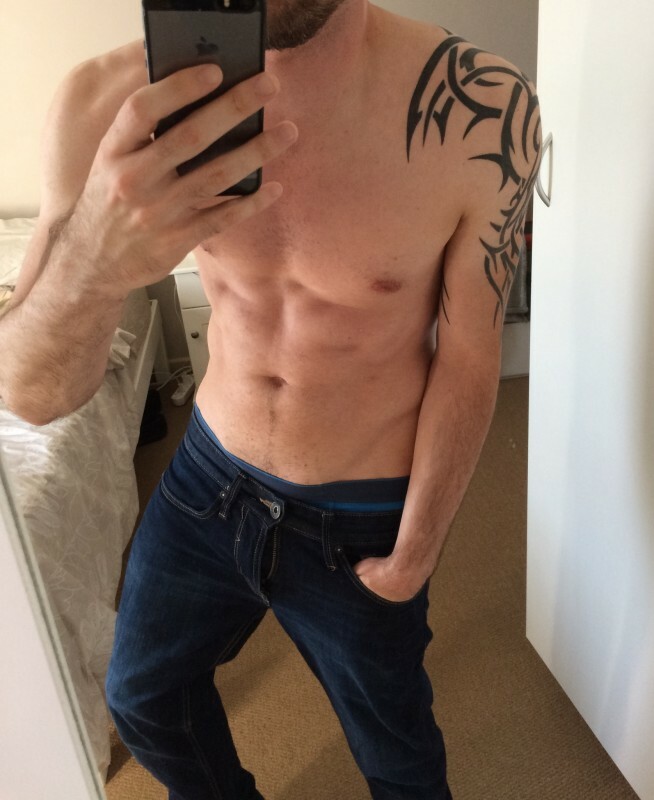 @Cape-Town_Kevin_1990 is a 28 year old Gay Male from Cape Town, Western Cape, South Africa. He	is looking for Friendship, Relationship and Casual. Please do NOT contact me if you're not living in Cape Town or is not planning to visit either! !